What's the tallest building in Jamaica? 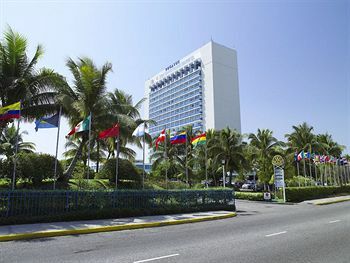 The 17 story Jamaica Pegasus Hotel located in Kingston. Who is the richest person from Jamaica? 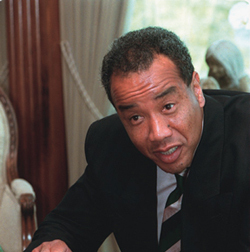 Michael Lee-Chin. He was born in 1951 in Port Antonio, Jamaica. As of 2009 Michael was worth around 1.8 billion dollars. His parents are Jamaican/Chinese. Who's the tallest Jamaican? 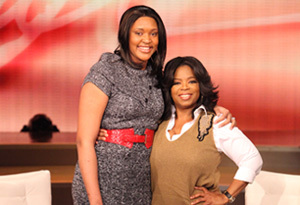 Marvadene Anderson is not only Jamaica's tallest but she's also recognized as the worlds tallest teenager girl. She towers all at 6'11 and has even been on Oprah.